soon to come this spring -- attention first time buyers, downsizers, builders, developers. 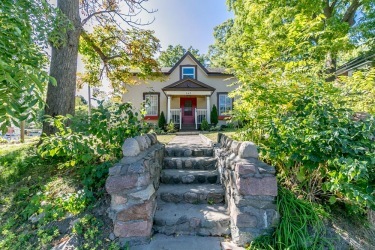 2 bedroom bungalow in central newmarket! 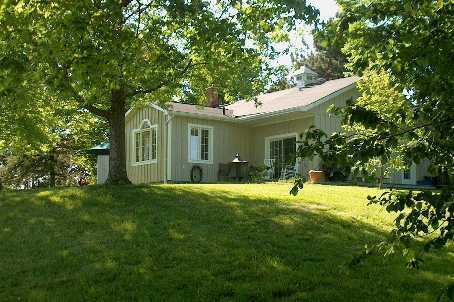 easy 5 minute walk to fairy lake, downtown shops & restaurants, kids splash park, south lake hospital and walking trails!! right across the street is the historic early 1900's don mcknight park with a century olde, 1st world war army training barrack, now being used by the boy scouts. a builders dream with 87' frontage. private, quiet, neighbourhood. accurate 2008 survey avail! 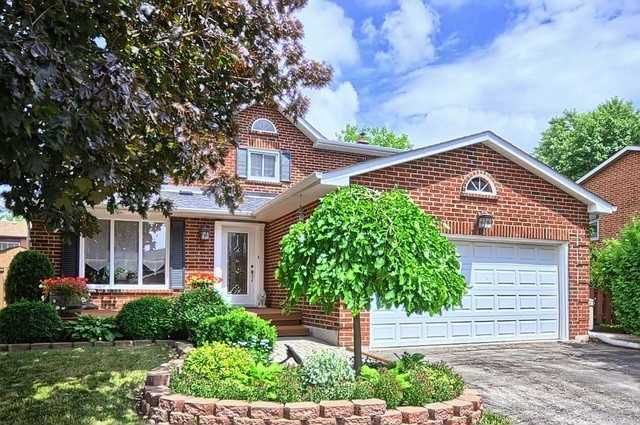 sold for over 99% of list price! 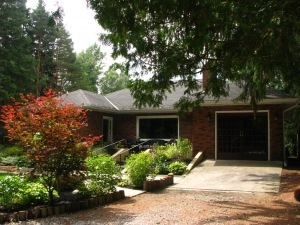 backs onto the east holland river with direct river frontage with private dock !! ... and a casual 20 minute boat ride to lake simcoe!! do you have high levels of stress & fatigue? if so you may be suffering from "nature deficit disorder"! a condition that can also lead to poor health simply from not spending some quiet, leisurely time in nature ... the great outdoors! you'll breathe a relaxing sigh as you drive the treed country lane which hides this 6 acre muskoka-feel paradise from the world! you're home! in the middle of nature! connected to a lifestyle of peace, privacy & tranquility! yet all ameneties mere minutes away! 2 well appointed, immaculate, contemporary, detached homes must be seen! perfect for humble professionals who appreciate real value - such as family, friends, health, open space and assets that grow! open concept mattamy built energy star masterpiece! perfect blend of simple functionality & gracious contemporary lifestyle! grand living/dining combo o'looks greenspace! 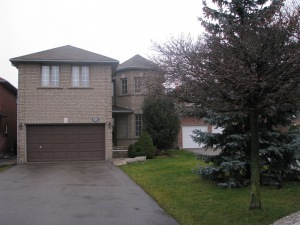 open concept kitchen with breakfast bar & walk-out to b.b.q. 'ing deck! 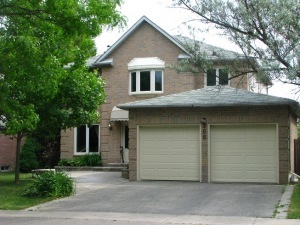 great family room with double door walk-outs to eastern view sunrise balcony ... the perfect morning coffee quiet spot! 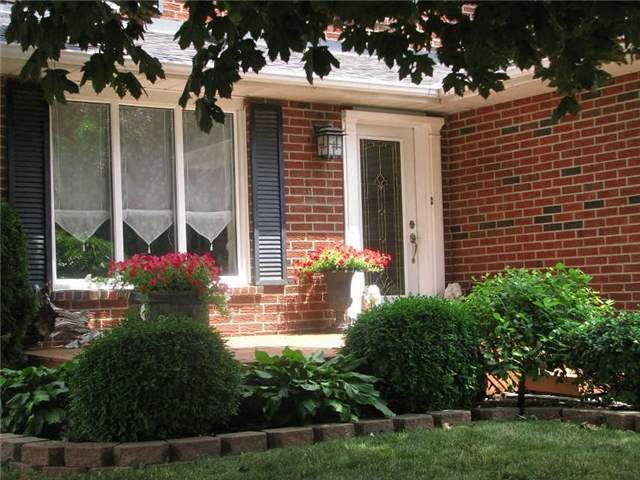 upper floor laundry + ground floor rec rm, exercise room & direct gar entry -wow! sold in just 3 days in june 2012 for 102% above list price !! well...here there it was !! 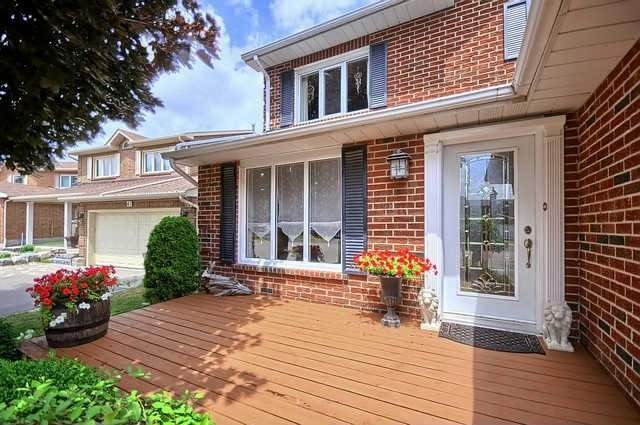 stunning exec home with over $100k in updates! inspiring 'bay-window tree-top'view from the master bnedroom! 75 hectare oak ridge trail across the street!! chef's delight open concept granite & maple kit with b/i wine cooler, top end cabinetry, 3-seat media station & centre island w/social bar! sold full price in 4 days in january 2013 !! court location! deep 150' fenced lot! whispering pines! huge pride of ownership in this 2821 sq.ft. greenpark gem! all brick beauty showcasing charming originality! flowing floorplan! 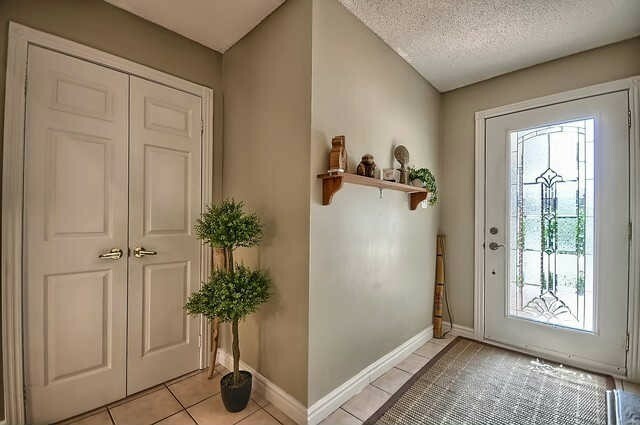 large foyer! solid oak center hall staircase! main floor den with updated laminate floors & built-in pine office desk! main floor laundry with garage entry! cozy family room with custom 'white ash' gas fireplace! french doors! spacious breakfast nook with walk-out to a 525 sq.ft entertainment deck with built-in bench seating. classy with character! 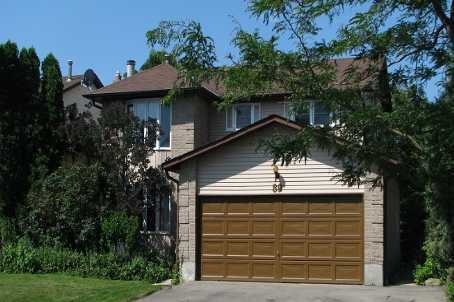 this 1982 4 bedroom, 4 bath bay-tower home has a homey gramma/grampa feel! charming & functional with 3 wood burning fireplaces - 2 which are w.e.t.t ready to be certified!! all newer windows except for the wood pella casement's in the living room, family room & 2nd bedroom! upper 'loft-like' hall open to below with stain glass window & raindrop chandelier!